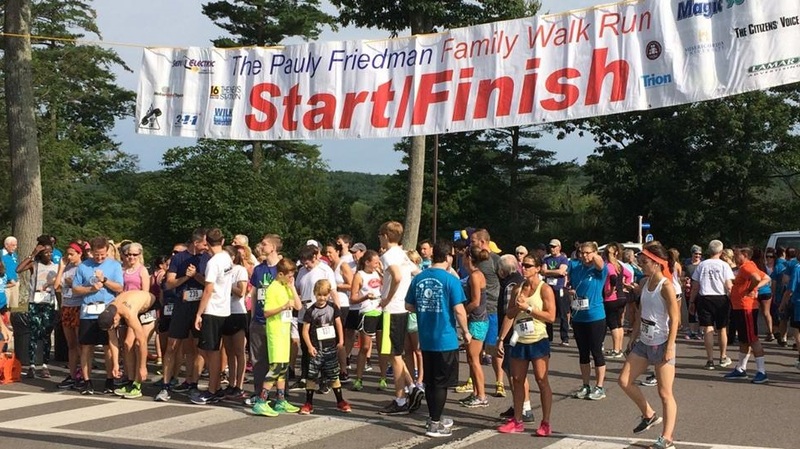 Family Service Association of Northeastern Pennsylvania will hold the 10th Annual Pauly Friedman 5K Family Walk/Run on Sunday, Aug. 5 at Misericordia University in Dallas. 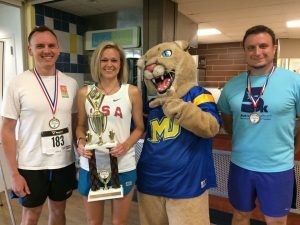 The race will start at 9 am with registration beginning at 8 am. Cost to participate is $25 in advance or $30 the day of the event. Students are $20 in advance or $25 day of. A post-race awards event will include refreshments, music, face painting, gift basket raffle and your chance to win a three-minute shopping spree at Gerrity’s. For more information, visit fsanepa.org or contact Amber Loomis at ALoomis@fsanepa.org. 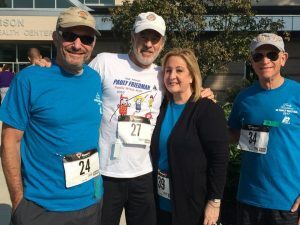 Proceeds from the event will benefit Help Line/2-1-1 which has provided 24/7 telephone information, referral, advocacy, and after hours crisis support for the past 46 years. Help Line/2-1-1 serves 17 counties across northeastern PA, including Bradford, Sullivan, Susquehanna and Wyoming counties, and connected 85,420 callers to resources last year. To reach Help Line, simply dial 2-1-1 or text your zip code to 898211.